Get Gear One and get wired with high quality, low price, and a lifetime guarantee. For serious-minded musicians, Gear One's XLR cables have the strength and durability to withstand everyday use. 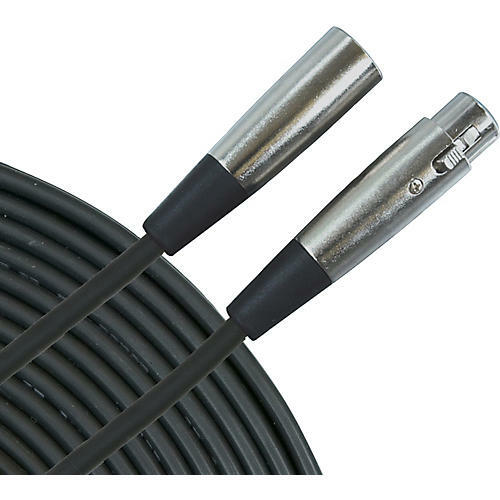 Since your cable is your sound, this XLR mic cable's superior wiring allows your signal to be quiet, eliminating frustrating hums, buzzing, and crackles.